April 29, 2011 will be a day that will go down in history. 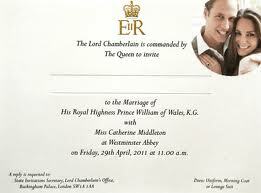 The most anticipated wedding since the marriage of Prince Charles to Lady Diana in 1981. The streets of London are already decorated with the flags of England to all sides, especially on the path that the royal couple will do. The magazines and tabloids are filled with news on “Will and Kate, after William is the first in line of succession to the English throne since his father, Prince Charles, has already expressed not wanting to assume the throne. On the day of the British royal wedding is a holiday and the streets are congested London. 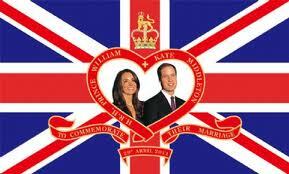 Those who are in London and want to see at least the passing of William and Kate at the royal carriage must be programmed in advance. Parking lots of UK capital will be crowded, so if the goal is to leave the car in the center is best to arrive early. The subway is a quieter option. Not everyone wants to see the British royal wedding, the English seaside is full of people enjoying the holiday and also the sun that has given “the face” in recent days. Who can not attend can watch all the coverage on television, since the event will be broadcast to the largest TV networks in the world.